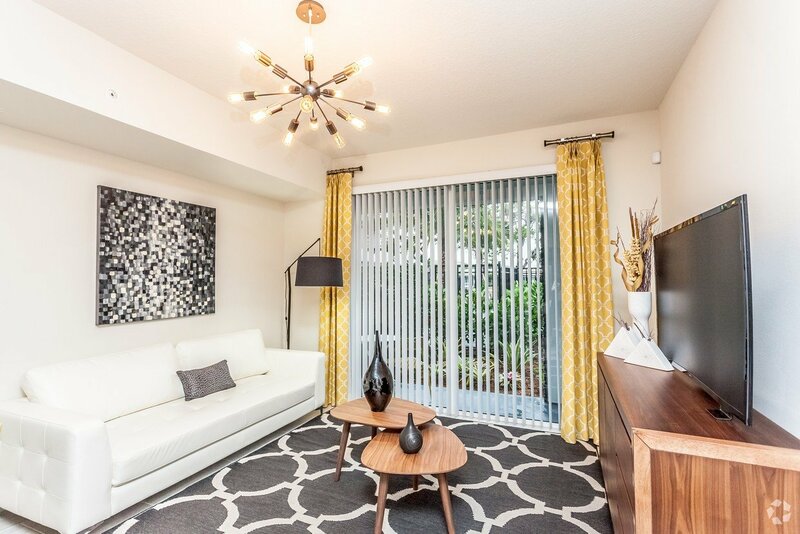 Metropolitan offers luxury apartments in Wilton Manors that have been designed to make life better. 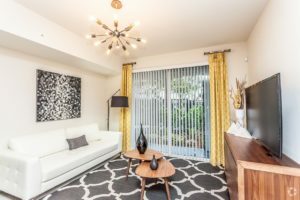 From the moment you walk into our model apartments, you will notice the attention to detail. 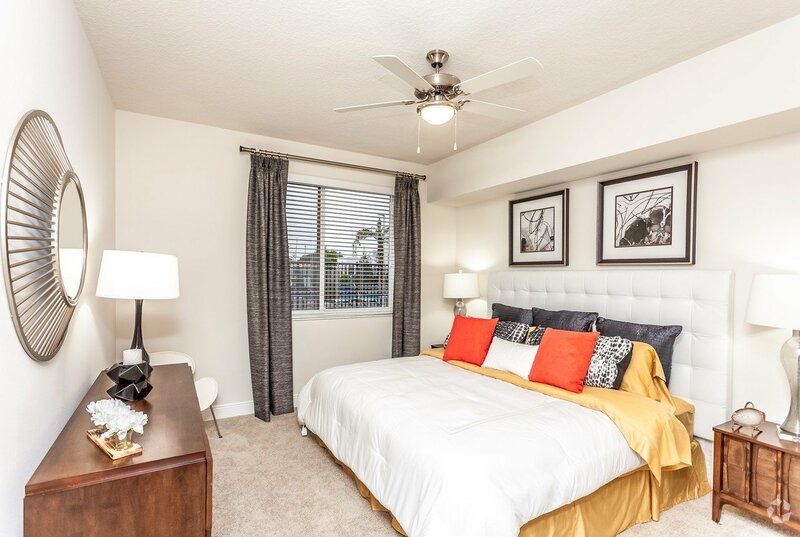 Spacious floor plans are designed with open kitchens that overlook the living area. Furthermore our chef’s islands help to elevate the look of the space while also providing extra seating for guests. And designer cabinets give the kitchen the luxe look you want in your next apartment home. 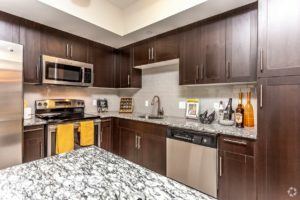 While granite countertops and stainless steel appliances bring the added touches to take luxury to the next level. 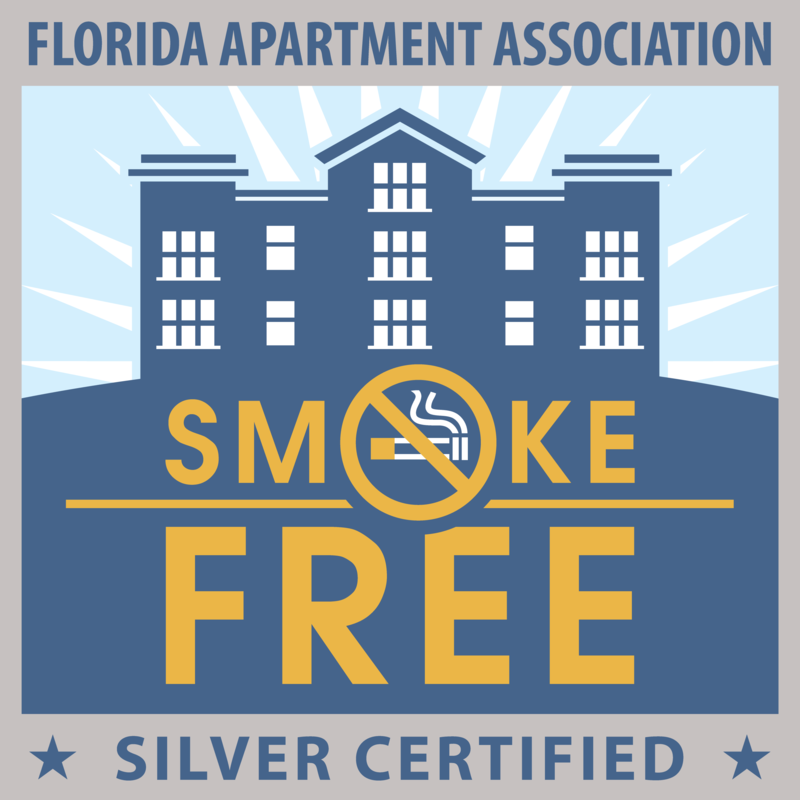 Our luxury apartments also include upgraded flooring of 12″ x 24″ porcelain tile in the common areas. And you will enjoy plush carpeting included in the bedrooms. Discover spa-inspired bathrooms, made to make your apartment your oasis. 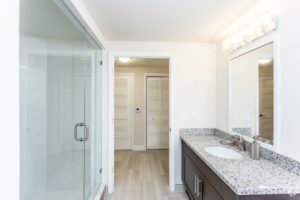 Also you will find the same custom cabinetry and granite in your bathroom as well. 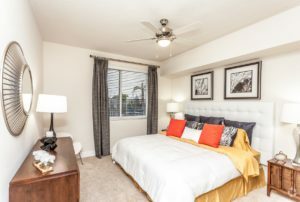 Furthermore, you will enjoy the convenience of spacious closets in the bedrooms and the washer/dryer’s as well. Our location makes it easy to enjoy a short walk to the vibrant dining and entertainment that the area is known for. Because Metropolitan is perfectly placed just two blocks from Five Points. Call us at 1-844-779-6066 to speak with a leasing professional.